There are nearly half a billion diabetes patients in the world. The alarming growth in the global diabetes population is leading to a huge demand for effective therapies from pre/early diabetes to late-stage disease. Of the 100 million people who need insulin globally, however, only ‘one in two’ can manage and afford costs associated with chronic insulin therapy. As a leading insulins producer, Biocon is committed to provide affordable access to high quality insulins to patients worldwide through our differentiated portfolio, which includes rh-Insulin as well as basal and rapid-acting insulin analogs along with delivery devices. Our aim over the next 10 years to provide our insulin products to ‘one in five’ diabetes patients in need of insulin-based therapy anywhere in the world. Already, our global scale capacities for manufacturing high quality, affordable insulins have positioned us as the largest Asian insulins player and the fourth largest producer of insulins in the world, enabling us to address the growing needs of diabetes patients across the globe. Globally, we are among the Top 3 biosimilars players in rh-insulin and Insulin Glargine in terms of market share. In the beginning of FY17 we took a small but significant step in our journey to make a global impact in diabetes management through our affordable biosimilar insulins when our partner FUJIFILM Pharma launched our biosimilar Insulin Glargine in Japan. 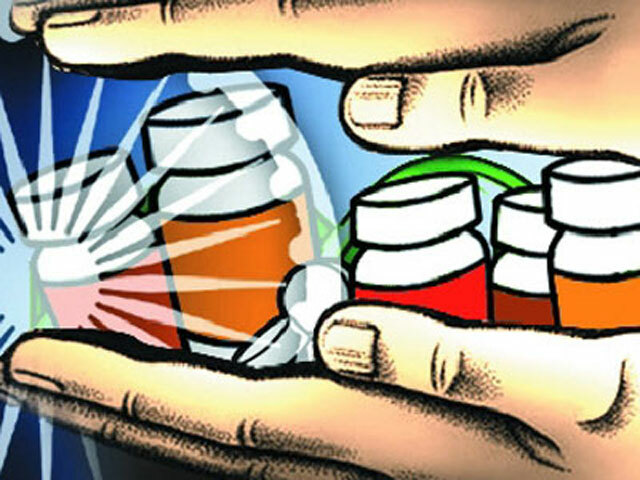 This is the first biosimilar from India and second biosimilar Glargine to be approved and launched in Japan. 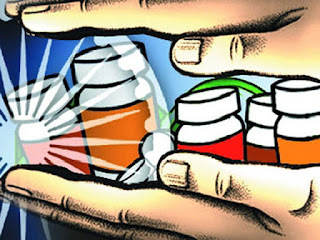 Importantly, this is also Biocon’s first biosimilar approval in a developed country. Our product will provide a high quality, yet affordable, world-class long-acting biosimilar basal Insulin Glargine to the over 7 million people with diabetes in Japan. As Japan has a reputation of very high expectations of product quality and manufacturing standards, the launch earns us huge credibility and validates our mission of delivering the highest quality at the lowest cost. If fact, it is a testament to our commitment to quality and compliance that our manufacturing facilities were audited and approved by the Japanese regulatory agency, PMDA, on their very first inspection visit. It endorsed our strong R&D capabilities spanning process development, analytical characterization, and preclinical and clinical development, which were leveraged in submitting a comprehensive regulatory dossier to the Japanese health authorities. The significance of the Japanese approval for Glargine goes beyond Japan as it will likely open some markets for us that rely on a developed country approval and provides confidence in terms of approvals in other developed markets. Our efforts to make our insulins more widely available also got a shot in the arm in the first quarter of FY17 with Biocon’s rh-Insulin becoming the first product manufactured at Malaysia to be approved for commercialization by the Ministry of Health (MoH), Malaysia. Biocon’s Insulin Glargine was also approved by the MoH, Malaysia. These approvals will open up commercialization opportunities for the company and will enable us to address the needs of nearly 3.3 million diabetes patients in Malaysia. The commercialization of the Malaysian facility will augment our global scale in insulin production thus helping us achieve the ‘economies of scale’ needed to provide affordable insulin and insulin analogs to treat diabetes, which now affects nearly ‘one in 11’ adults globally. Regulatory filings for several other emerging markets are underway to enable commercial sales from the Malaysian facility. Biocon is already recognized as Asia’s largest Insulin producer and our Malaysia facility will further strengthen our position as a global player. The development of Insulin Glargine partnered with our partner Mylan is also tracking towards regulatory filings in the developed markets during this fiscal. To address the diabetes burden in the US, we are collaborating with Lab PiSA to develop generic rh-Insulin. 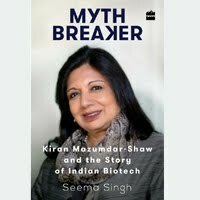 Biocon will be responsible for clinical development, regulatory approval and commercializing the product in the U.S. while PiSA would contract manufacture the drug product in their facilities in Mexico. These significant developments at the beginning of FY17 have positioned us well to achieve our long cherished objective of providing affordable access to transformative, lifesaving biopharmaceuticals to patients across the globe. Diabetes: Current Research is an international multidisciplinary open access journal founded by Mario Barbagallo. Dr. Diabetes: Current Research is chiefly devoted to publish high quality papers focused on cutting edge research all aspects of epidemiology, etiology, pathogenesis, management, complications and prevention of diabetes.